Find your light! Celebrity Hair- Use Dry Shampoo… Why have a bad hair day? 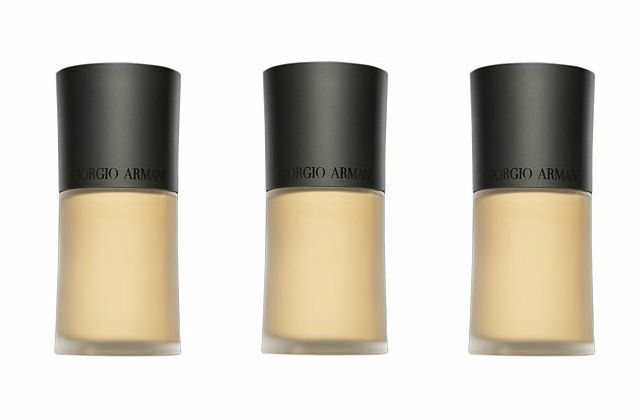 Armani Luminous Silk Foundation has become something of a cult product around the world. This product revolutionized foundation when it launched. A medium to full coverage foundation that bonds to the skin and reflects light in an instant, providing a satin, silky finish. It works beautifully on screen and in photos, thus its uber high status with celebrities and makeup artists around the world. It also requires only a light powder which makes it easy. I love this base when I need a make up to last all day, especially perfect for long press days, interviews and red carpet as once its set, it really stays true for a very long time. My favorite shades are 4.5, 5.5, 6.5, 8, 9 and 11 and you can mix if you need to. You can easily apply with your fingertips and I especially love using a stipple brush, choosing either to apply in a sheer way or using more for full coverage. Then a light dusting of loose powder with a large powder brush. It is a base that loves moisture underneath, and I find its best to have your eye make up done first, so once you apply and blend, it’s done. It sets quite quickly so be sure to blend promptly. I also recommend to try on in store as with any foundation so you know immediately if its right for you.